The 3D craze on the big screen is spreading to new ground - or should we say, grounds. 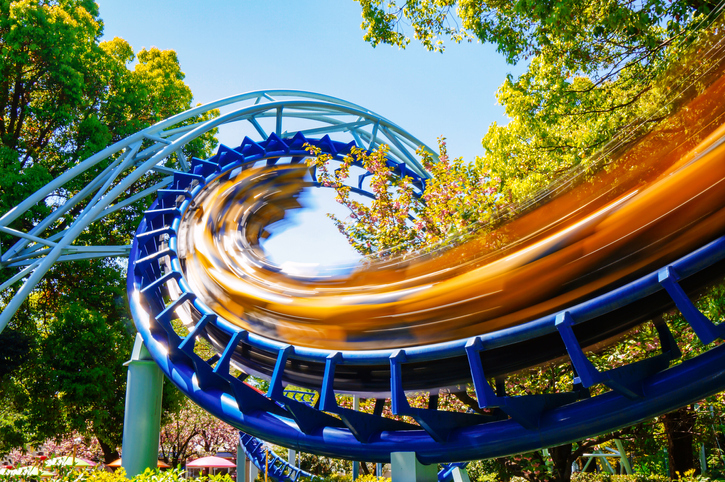 Universal Studios Hollywood announces a new, 3D theme park attraction “Transformers the Ride 3-D.” While this will be great fun for most theme park goers, it will be frustrating to people with vision problems for a number of different reasons. 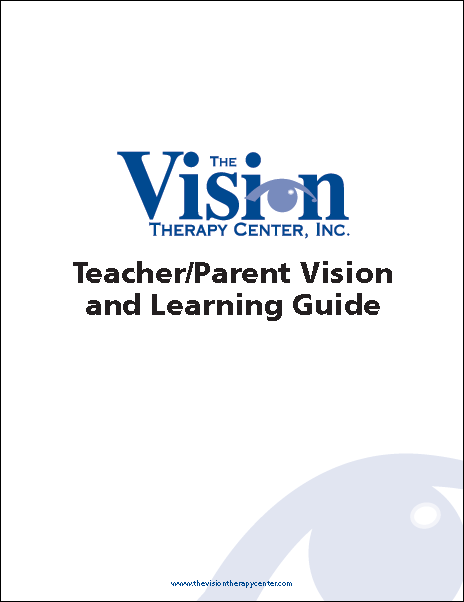 Does a Vision Problem Prevent Your Child from Seeing in 3D? Every movie for kids seems to be in 3D these days. From the latest Harry Potter to re-releases like The Lion King, 3D is all the rage. 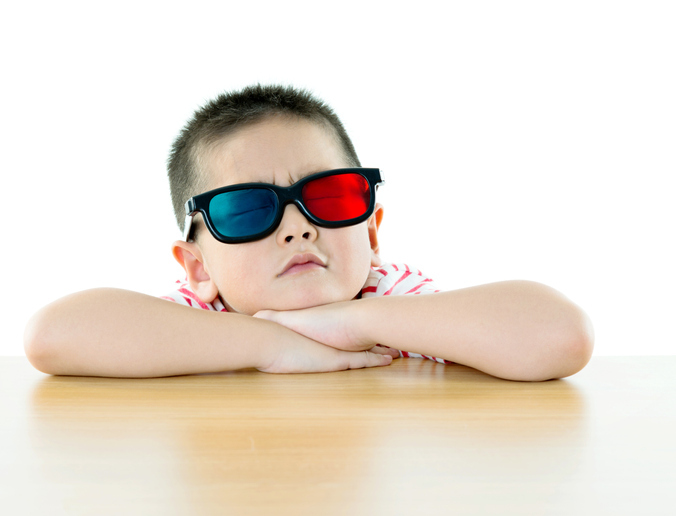 Unfortunately, kids and adults with a binocular vision problem may not enjoy a 3D movie like everyone else. Even worse, they may not know they have a problem. 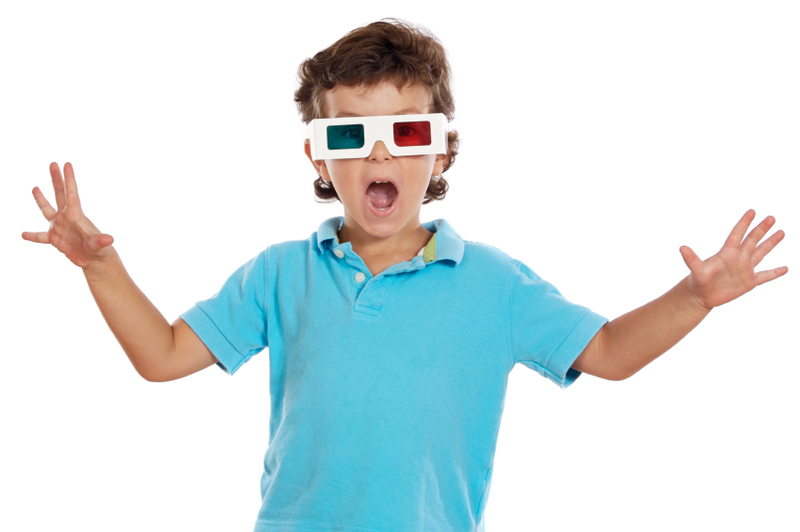 Could 3D movies and games help us spot vision problems? A recent video released by the American Optometric Association indicates that 3D games and videos might help us spot vision problems that "if left undetected, might result in learning difficulties."